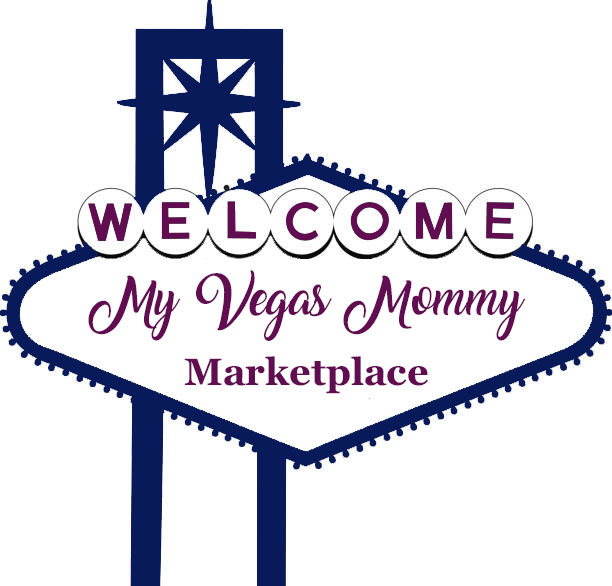 My Vegas Mommy: Our Disney on Ice Review - Get Your Tickets to See Moana on Ice for the First Time! 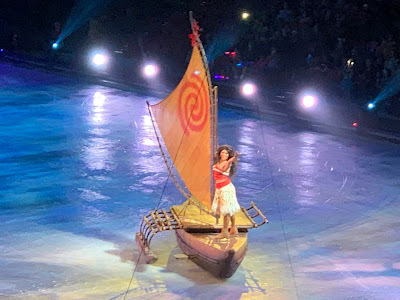 Our Disney on Ice Review - Get Your Tickets to See Moana on Ice for the First Time! Disney on Ice: Dare to Dream arrived in Vegas for opening night last night. My boys love Disney on Ice, so all 6 of us went as a family. My 11yr old son said it best; " Walt Disney became for childlike the older he got"; so, you are never too old for Disney. The skating is simply AMAZING! I have seen many Disney on Ice shows over the years and they are always a great time and entertaining. This show was a step above. We saw a few stories that were repeated, like Frozen, but they have to do that one every time, right? And I just loved Moana's debut. It was her first time on ice and Maui didn't disappoint either...fire on ice...hello! Great for the boys. So, if you think...been there, seen that...you haven't. It started off with your favorite mouse, Mickey Mouse and his friends...they visited the stories of those dreamers...starting with Cinderella of course. Then we visited the story of Rapunzel...I love this one with all the acrobatics. These skaters are very skilled. Then off to Arendelle to visit the story of Elsa and Anna. I don't want to give all the excitement away, but we were all singing along. The show ended with Moana's journey through the ocean. I loved the Tamatoa scene, lots of visually stunning lights and the costume was elaborate. There is a really cool fire scene too! It's not too late to attend and purchase tickets here!